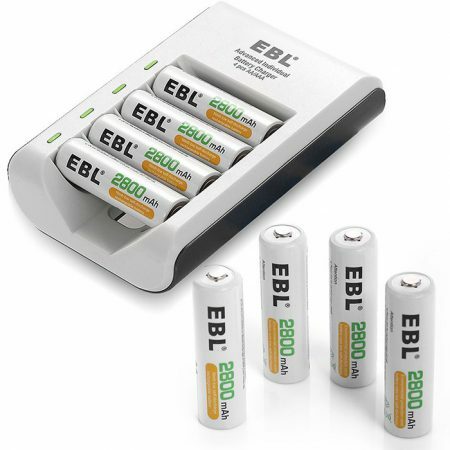 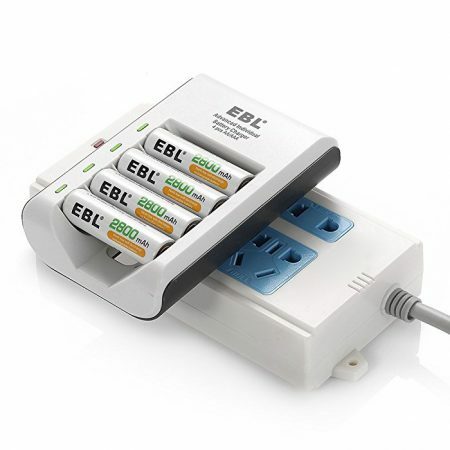 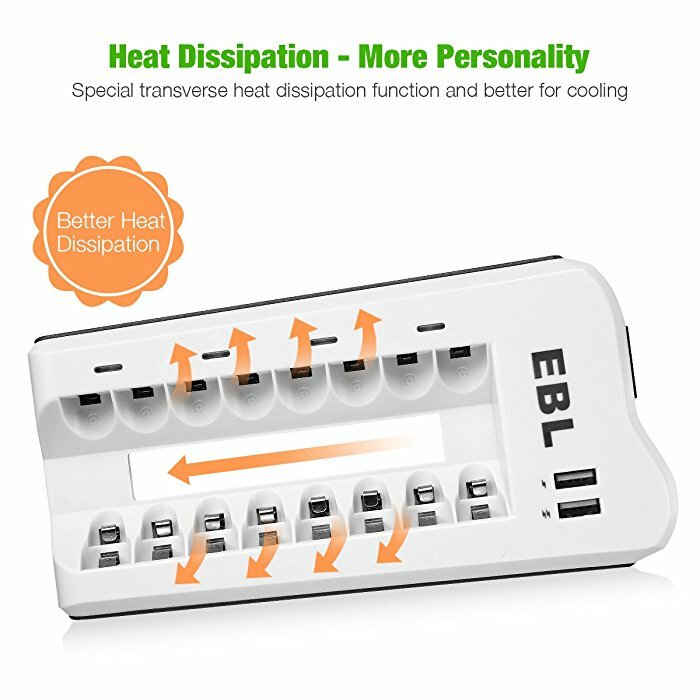 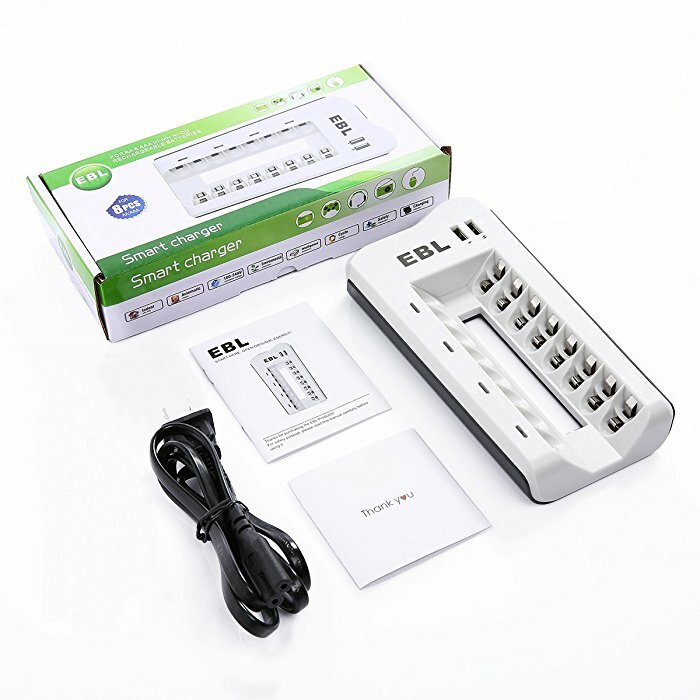 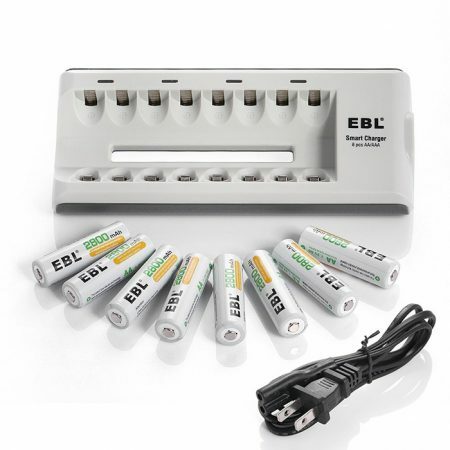 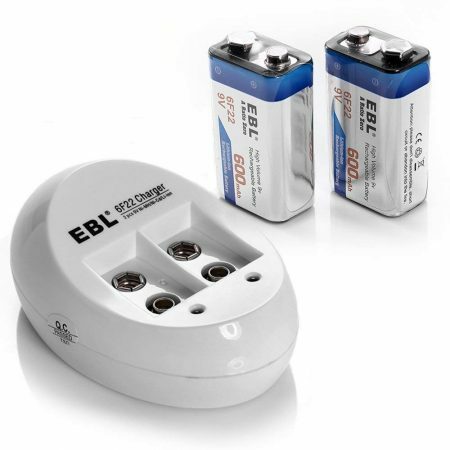 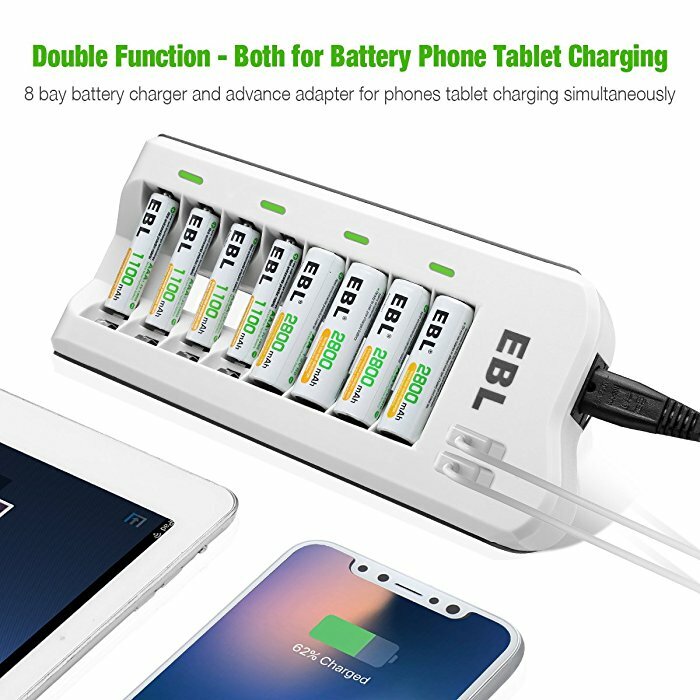 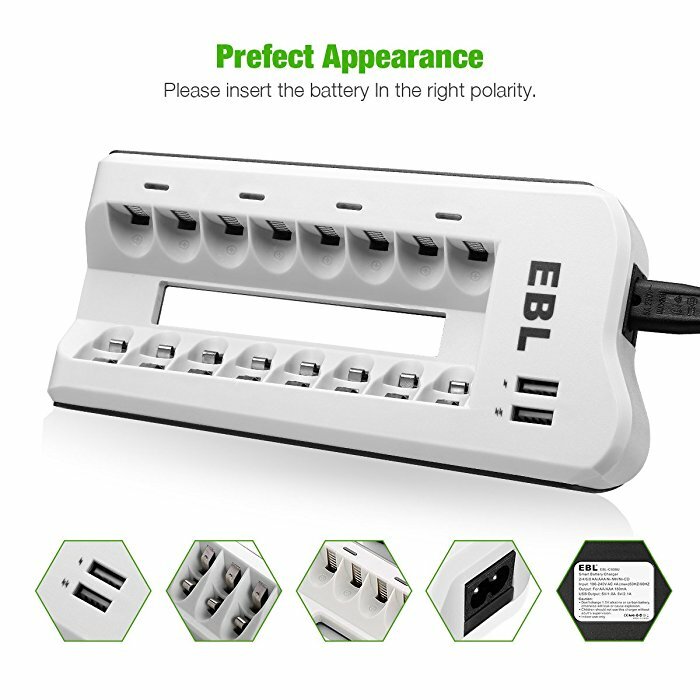 EBL 808U 8-Bay Rechargeable Battery Charger is an ideal choice for your household, especially if you use rechargeable AA, AAA batteries frequently. 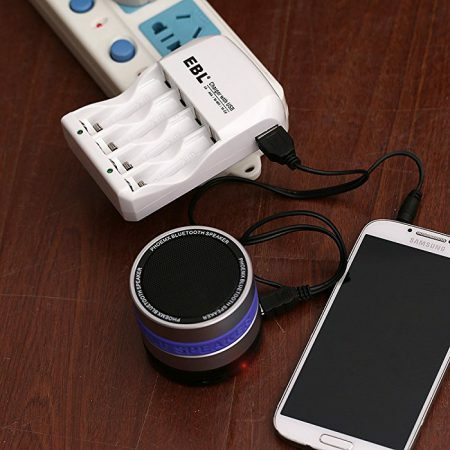 This charger to get them fully recharged within a very short time. 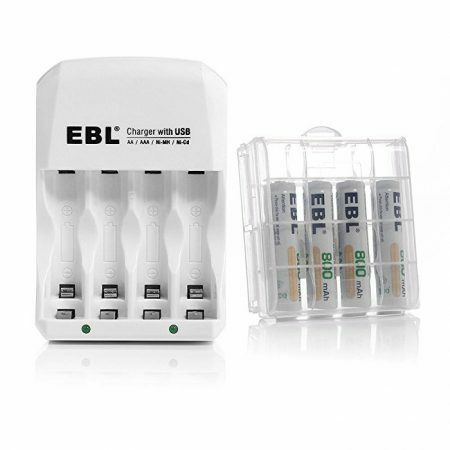 You can charge 2/4/6/8 pcs of AA AAA NI-MH NI-CD batteries conveniently with this charger. 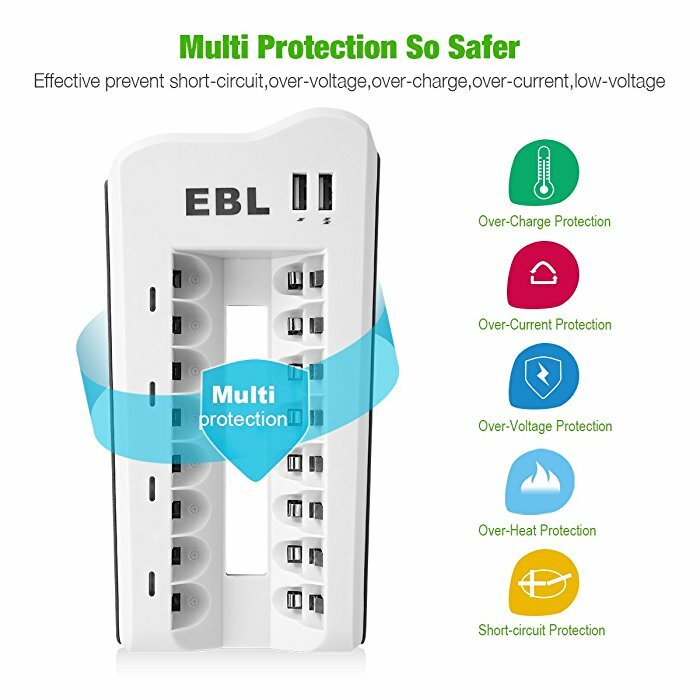 The MCU control technology helps the charger provide constant current and voltage for stable and safe charging. 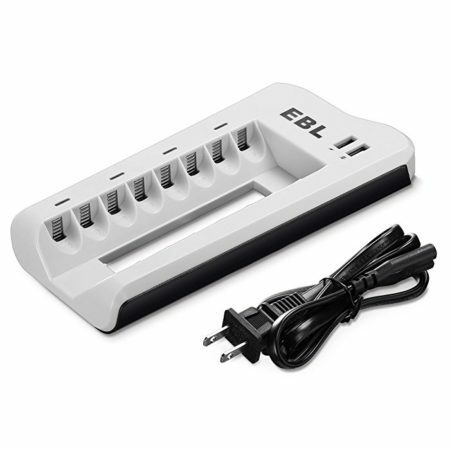 Also, the charger has smart indicator light that can remind you of over voltage. 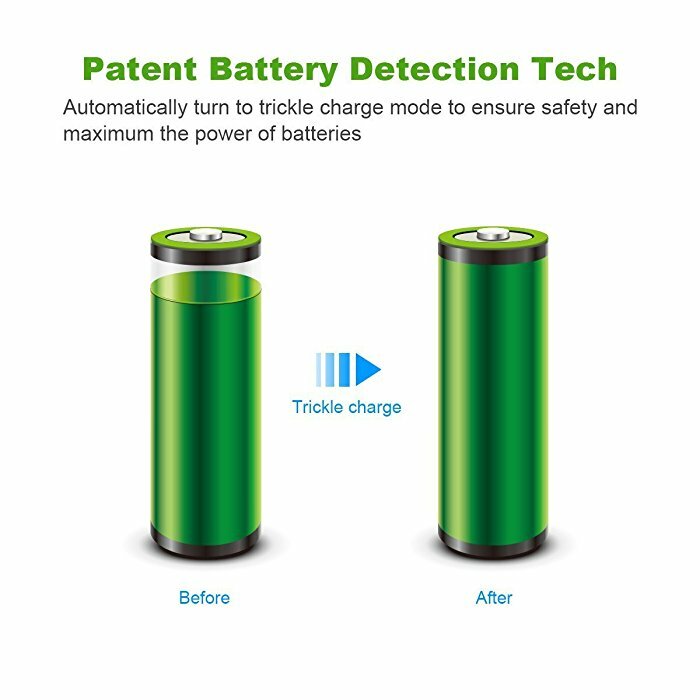 It turns green when battery voltage reaches 4.1V-4.2V.